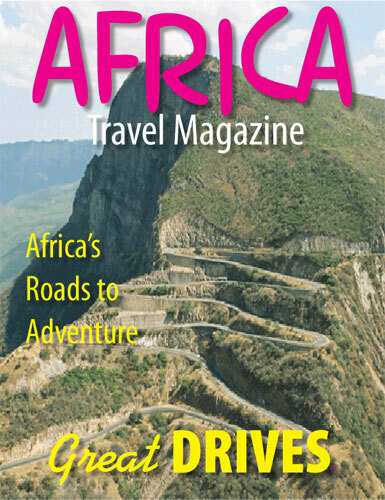 Drive Africa's Roads to Adventure. Sports Tourism has topped our agenda for several years, and an interview with Kenya's Mike Kirkland paved the way. A supporter since day one, Mike introduced us to the East African Safari Rally. The exciting event starts and ends in Mombasa -- under the giant horns in town center. Mike opened the door to a wealth of information through the Rally's web site. The world's greatest classic car rally will cover a marathon 4,200 km over nine days and once again take the crews through the remote and beautiful landscapes of Kenya and Tanzania.